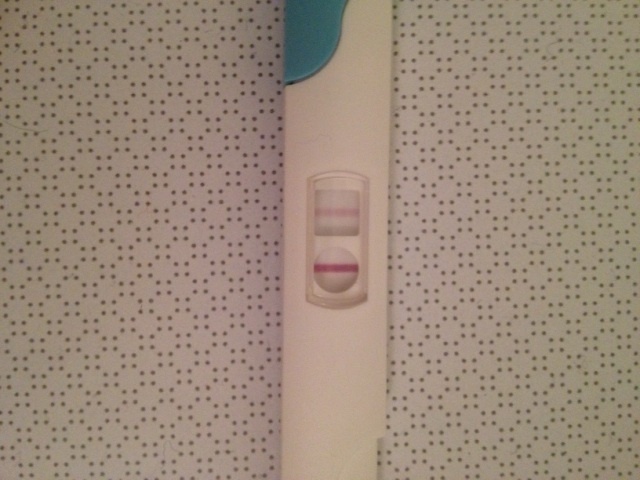 Omg I think it's positive! Took a Tesco's own branded pregnancy test first thing this morning. Going to use a Clearblue digital tomorrow just to be sure. Happy Valentine's Day Ladies!